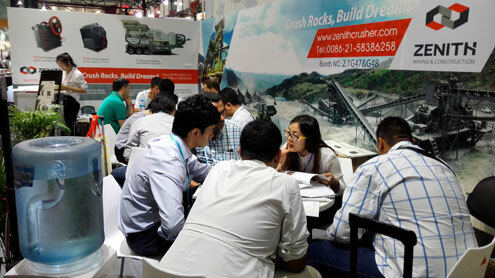 It is the third day of Canton Fair. 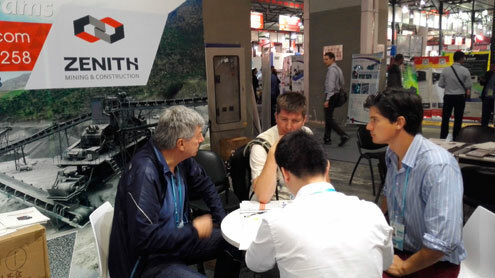 Over two days, ZENITH booth welcomed many customers from different countries. 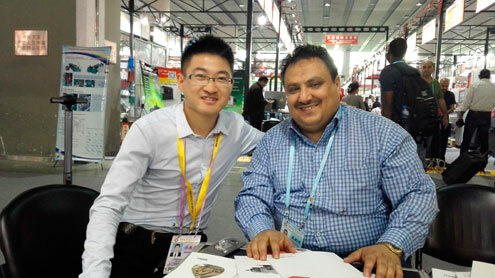 Through pleasant chatting, some of visitors chose to enter business relationships with ZENITH. You give us trust and we won’t make you disappointed. 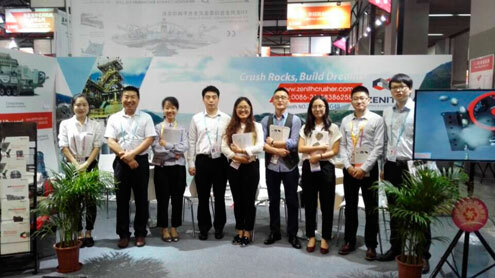 ZENITH will always offer you the satisfying products and services.